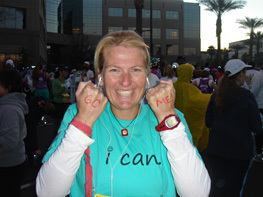 Phoenix 2008 - GO ME! 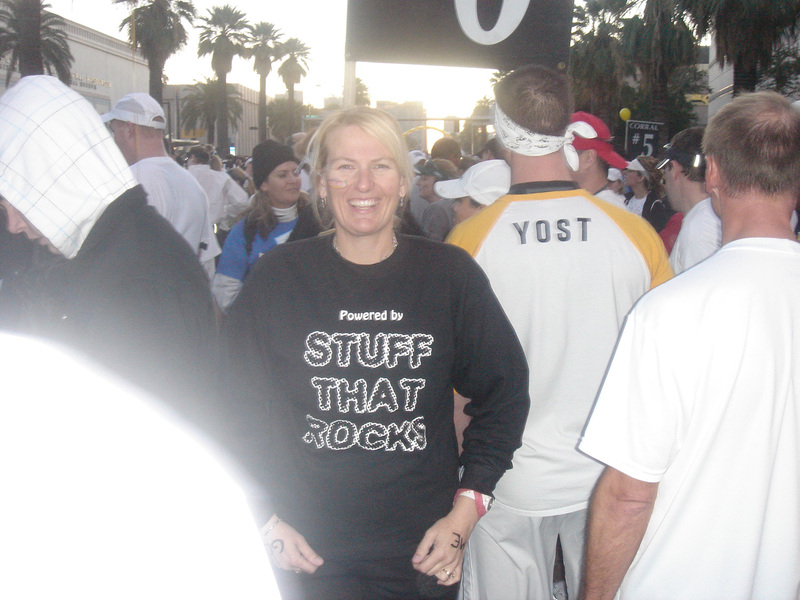 Phoenix 2009 - Powered by Stuff that Rocks! 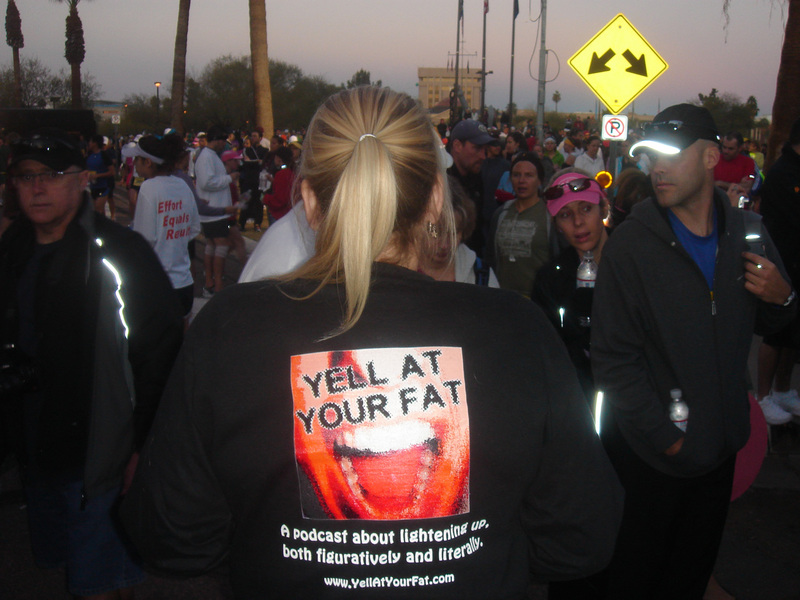 Phoenix 2009 - YELL AT YOUR FAT! 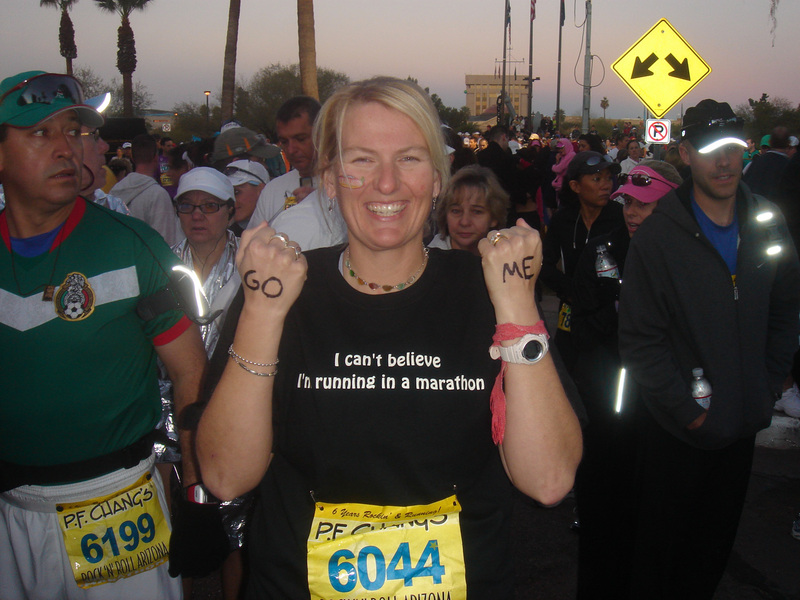 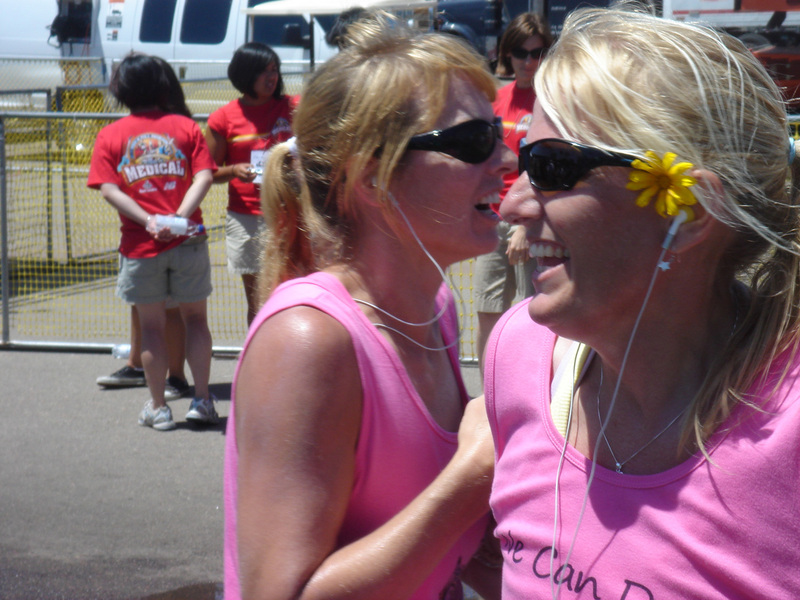 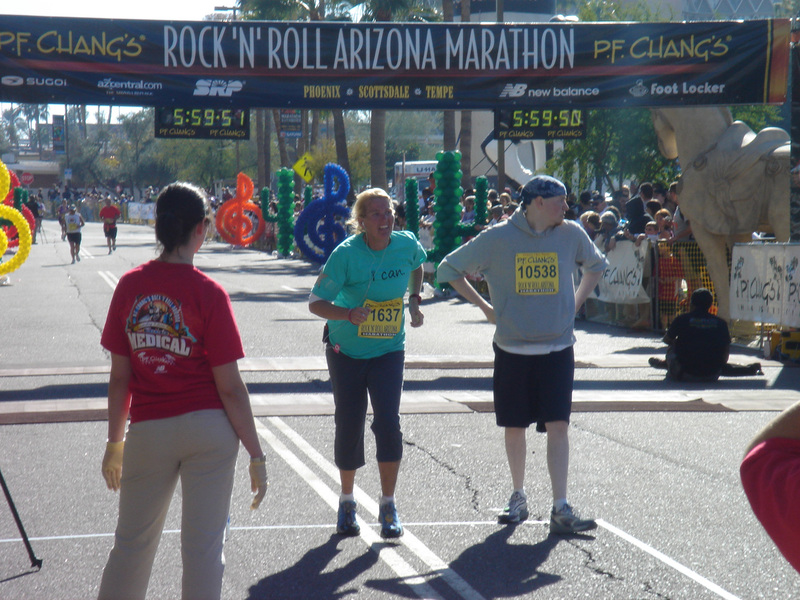 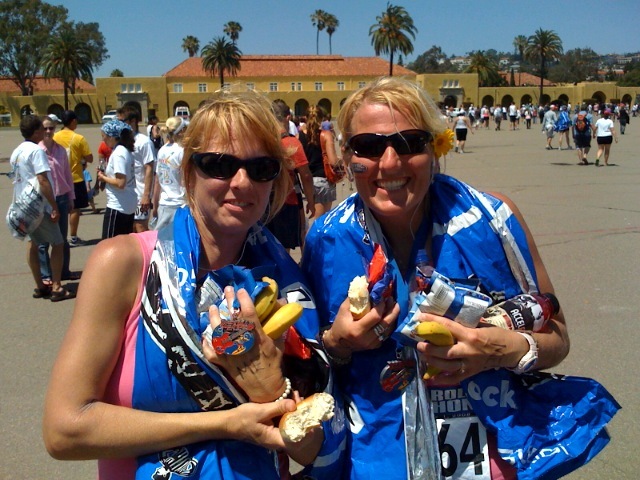 Phoenix 2009 - GO ME!